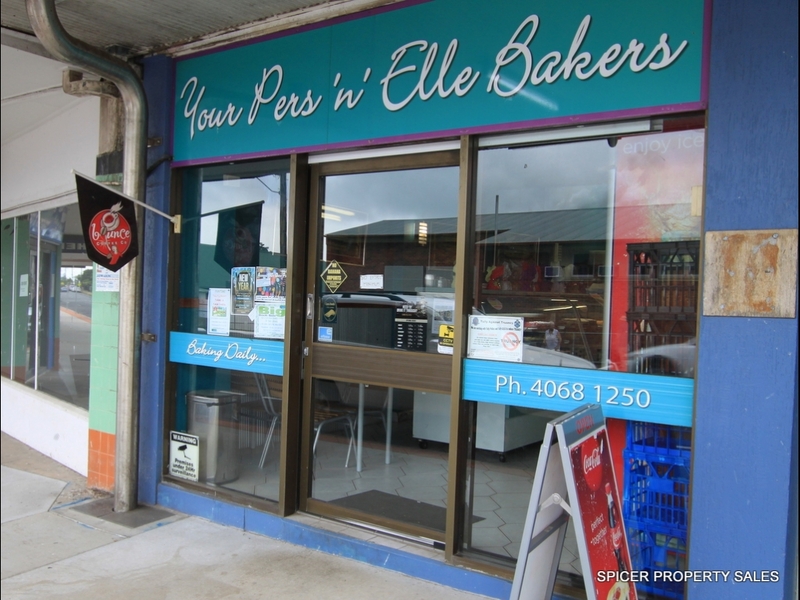 Your Pers'n'Elle Bakers, have been serving up their popular pies, bread, cakes & pastries to the locals and tourists for years. In more recent times the business has been expanded to include healthy and fresh, made to order sandwiches, rolls & salads as well as a good brew of coffee and other hot drinks. Current figures, Inventory & staffing information available upon request.